The Internet has always been full of scams. Sometimes these scams are easy to catch, and other times they can be extremely convincing. People less familiar with the Internet might be more likely to be victimized by these scams. Since more and more services are becoming available online, and are no longer being offered through more traditional means, more and more people who are not comfortable online are being forced to participate. Take this recent case reported by the media. 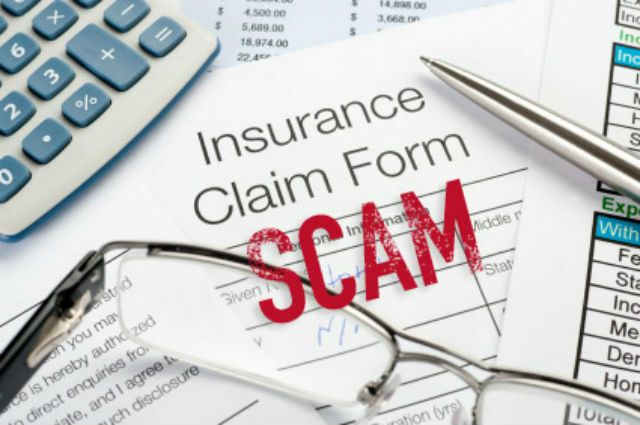 Scam artists attempted to trick first-time drivers (most of which are teenagers) into buying fake car insurance. These scam artists went as far as to create a fake call center with a soundtrack running in the background of office noise. The scam was created by a 42 year old man. He set up multiple ghost broking websites that offered buyers car insurance quotes that were 15% cheaper than your typical policy. He even had fake staff members that dealt with customer service and payments. The four websites operated between May 2011 and April 2012 before being discovered, due to customer complaints. Four others are also being charged with laundering the money from the websites as well as directly assisting with its operation. Although the fake car insurance was available for anyone, it was particularly tempting for young, first time drivers. This is because inexperienced drivers often pay high amounts in insurance premiums. The fake, discounted car insurance would have been a good deal for them, had it been real. As you can see, not all scams are the basic “please send me money for my dying aunt” type scams. This scam was elaborate and easily fooled multiple people. Although anyone can fall victim to an Internet (or real life) scam, there are some things you can do to protect yourself. Always shop at reputable car insurance companies. You can check reviews online from current and prior customers, look at the Better Business Bureau reviews, ask around to friends and family for recommendations, and call the company directly. Read your contract fully before purchasing your policy. If anything sounds suspicious or if you do not understand, call for clarification. Look for a physical address for the insurance company. A P.O. Box address doesn’t necessarily mean it is a scam, but it is a red flag. Contact the police if you think you have been scammed. The Internet is a great tool for many reasons, and is one of the best ways to save money on your car insurance quotes. Although there are scams, this has been true throughout history even before the Internet. As long as you take steps to protect yourself and use the Internet wisely, you should be able to save a lot of time and money while you shop for the best car insurance quotes available.